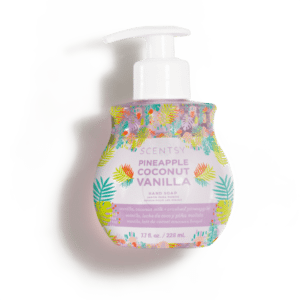 Scentsy has 3 fragrance delivery systems to cover all your home and RV fragrance needs, as well as a fabulous collection of personal care and home cleaning products. 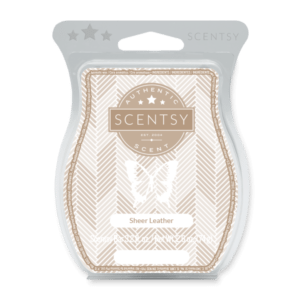 The first of Scentsy’s 3 fragrance systems is our fragrant wax and electric warmers designed to give you a long lasting and safe fragrance experience in your home. Scentsy carry about 100 different fragrances in our wax bars, so you will be sure to find a Scentsy fragrance that you love, and probably many! 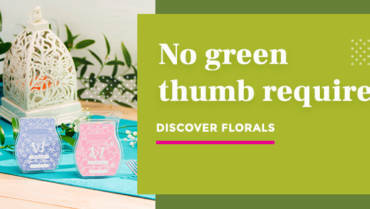 You break off a cube or two, depending on how strong you want the fragrance to be, placr it in the warmer dish, turn on the warmer using the easy access switch near the base, and within minutes, amazing fragrance notes will be wafting through your home! The wax is only heated enough to release the fragrance notes and does not evaporate. 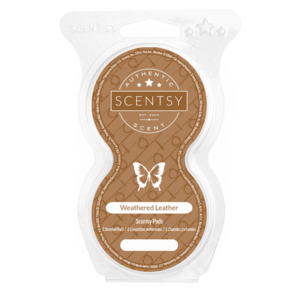 In a day or two, you will be left with the same amount of unscented wax that you put in your Scentsy warmer! There is no smoke, no soot, no fire, and the wax never gets hot enough to cause burns. You can dip your finger in it and be pleasantly surprised that it is only warm. No worry of children or pets getting hurt if they happen to touch it. When your wax has been warning for a day or two, (each cube will last a minimum of 8 hours but our customers find that many of our scents last much longer), and you can no longer smell it, there are a few ways to remedy this. 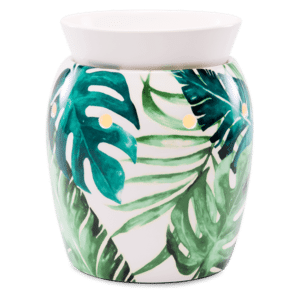 You can turn off the warmer, let the wax harden, then use the pointy end of a plastic pen lid or a Scentsy spatula available from your consultant, to pop the biodegradable wax puck out of the warmer dish. You can also use a cotton ball or two to soak up the liquid wax, then wipe the dish clean with a tissue or paper towel. 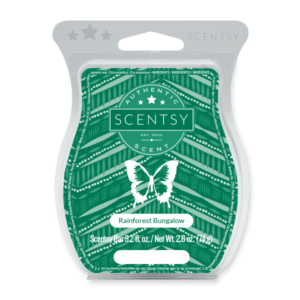 Start with fresh cubes of fragrant Scentsy wax and your home will smell amazing in minutes! !